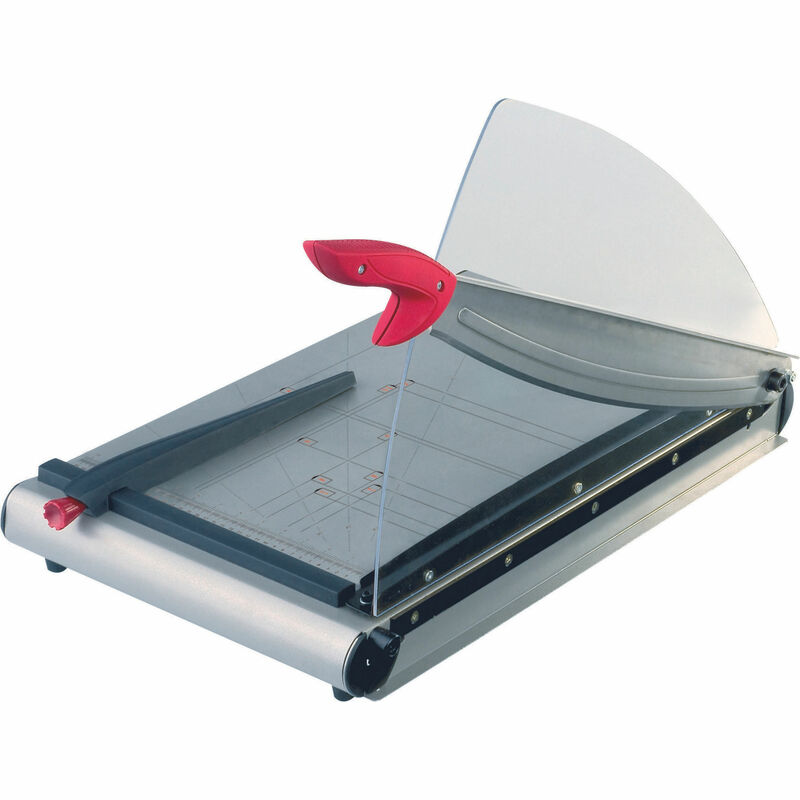 Powerful guillotine perfect for effortless cutting and trimming of paper stacks or bound brochures. 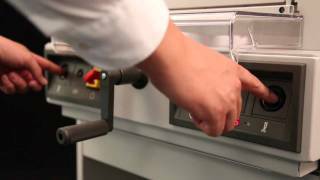 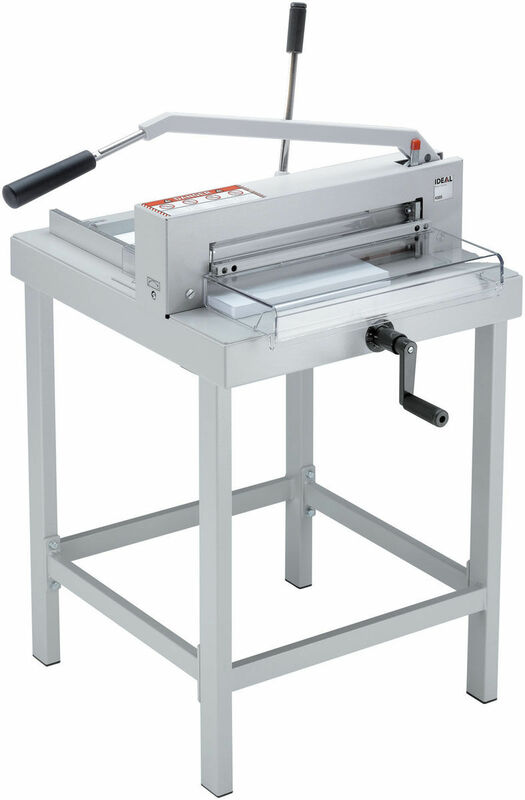 Maped guillotines ensure an accurate and precise trim everytime. 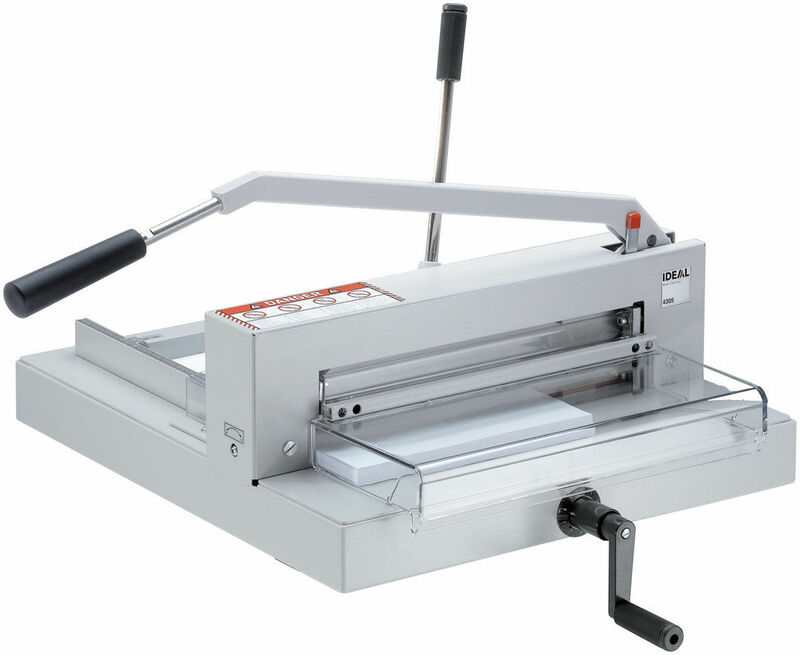 With protective guard and comfort grip, these guilotines are ideal for every office environment. 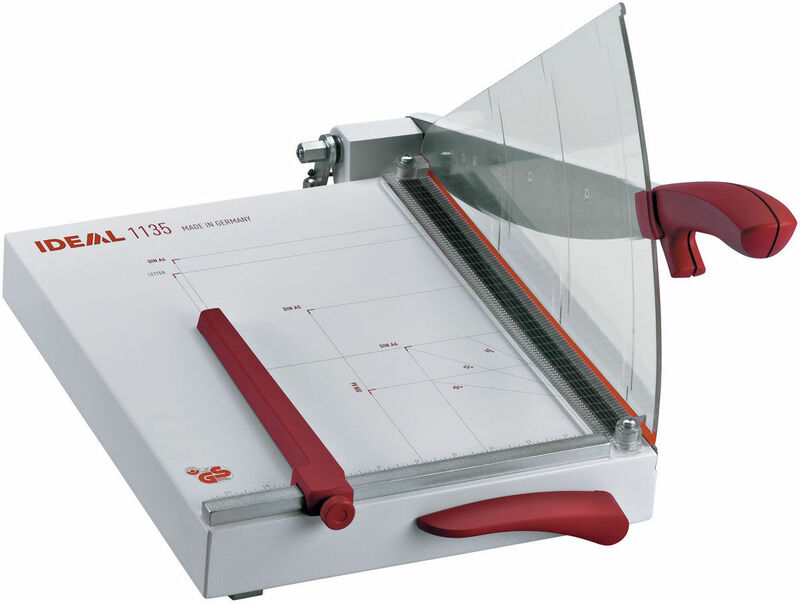 Large format guillotines ideal for graphic studios, print rooms and schools. 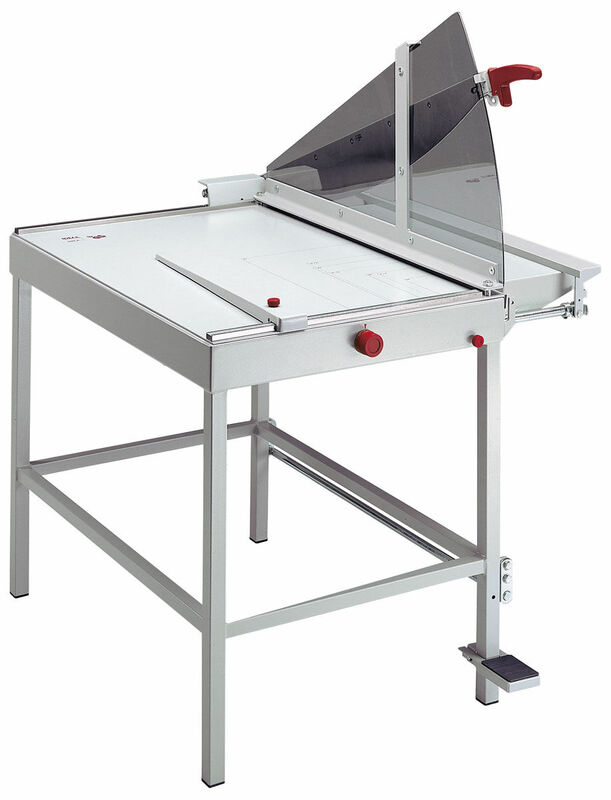 Innovative guillotine for cutting oversize A4 or A3 formats.